Candles are one of the most classic gifts to give. 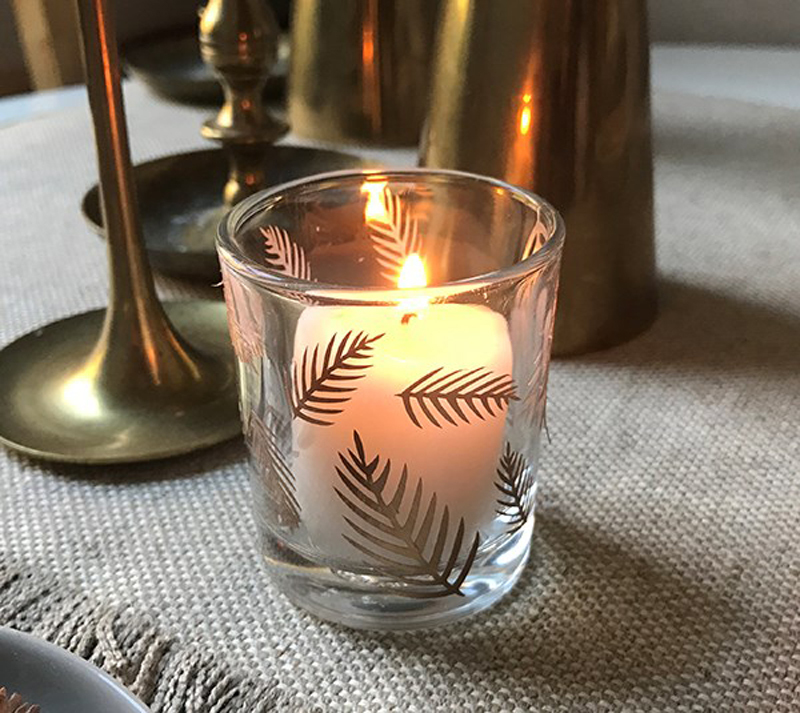 With the holiday season quickly approaching, we want to give you some ideas on how to turn a simple candle or candle votive into a beautiful, thoughtful gift. Here are some examples of all the beautiful holiday candles you can create for a friend or loved one! If you don’t have a machine already, visit shop.cricut.com to see the Cricut Explore family lineup in a number of amazing colors and different bundles with materials that beginner crafters love. 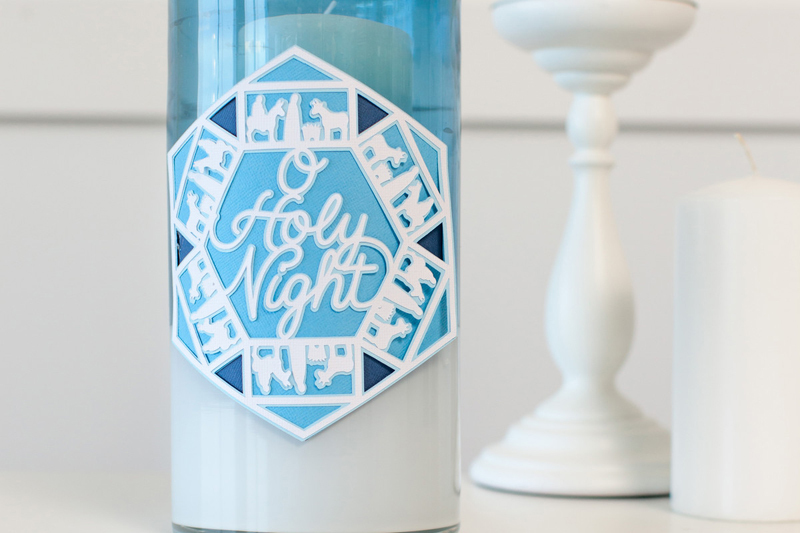 This O Holy Night design transforms any votive into a beautiful and festive gift. With this easy to make project, it makes for a perfect festive gift. Click HERE to design the Snowflake Candle. Add some ambiance to your home with a warm winter candle! 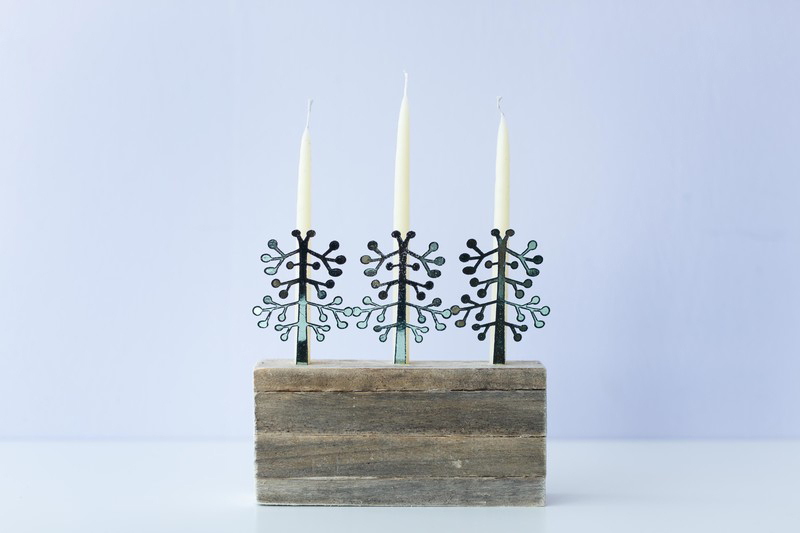 This simple and elegant candle votive can make any mantle, table or counter festive! 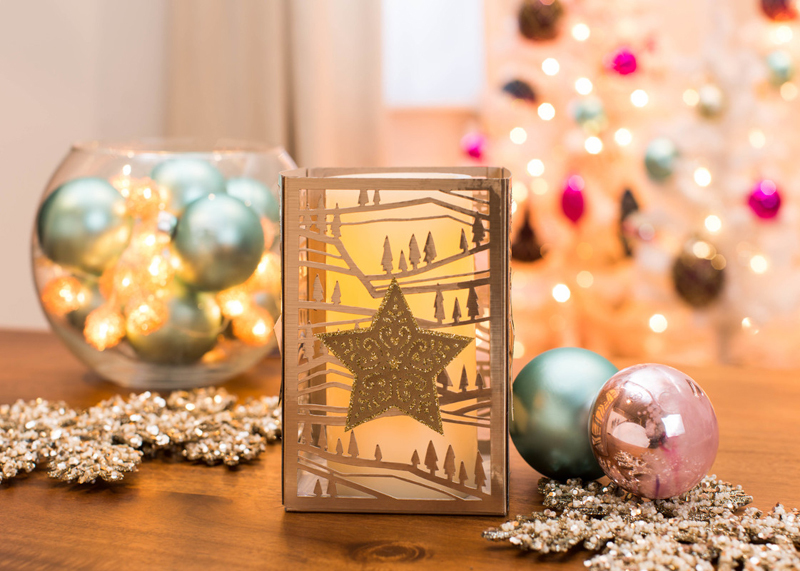 This project can turn a simple, inexpensive votive into beautiful holiday decor. This project will take under 30 minutes but will look like so much more! Click HERE to create Leafy Little Luminaries. 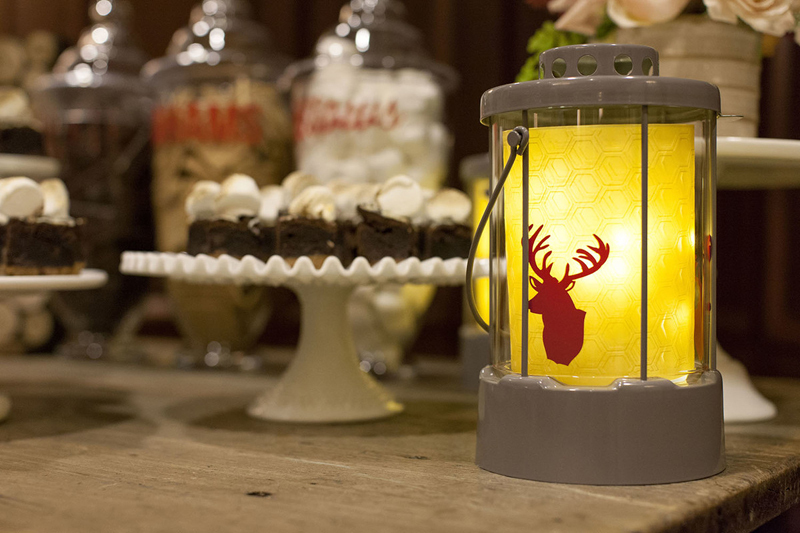 This moose lantern makes me want to cuddle up with a book and hot cocoa! We love this design because it’s easy to make and makes these lanterns so festive and cozy! Click HERE to make the Moose Lantern. "Glamping" has never looked this good! No one will ever believe this stunning candle lantern is made from paper and metallic vinyl, it’s sure to brighten any winter decor. How classy and beautiful is this lantern? I love the details of the trees. We love how subtle this lantern is while being so festive! It’s perfect for neighbor gifts! Click HERE to make the LED Candle Paper Lantern. Whoever you are shopping for this holiday season, we have gift guides for you! Check them out at http://inspiration.cricut.com/category/gift-guides/. Click HERE to make the Christmas Luminaries pictured above.